Grand Canyon University vs. Chicago State - NCAA Men's Basketball - God Bless America Night Feedback!! 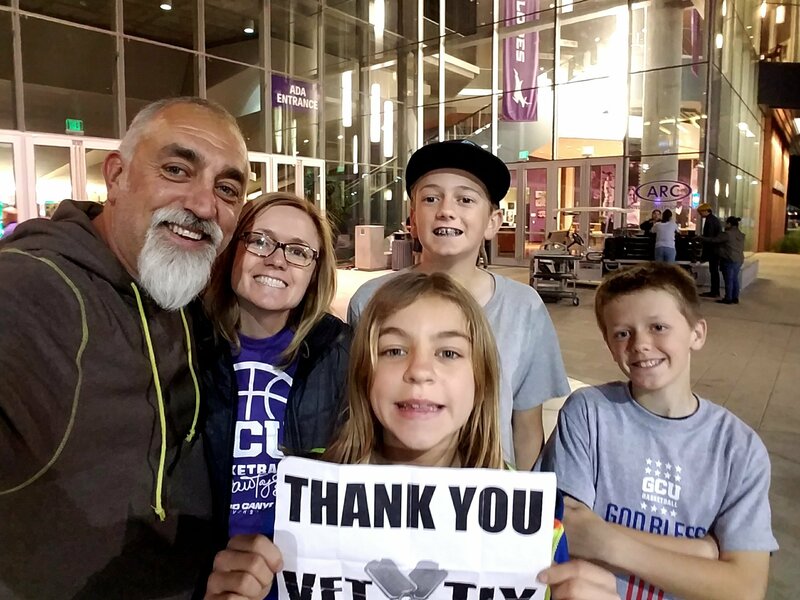 A big thank you to Grand Canyon University and VetTix for basketball tickets for my family to the God Bless America night. GCU did an incredible job of supporting us veterans with a free food tailgate before the game where my kids loved the hot dogs and pizza. It was topped off with awesome free "God bless America" t-shirts. We had a wonderful time!! 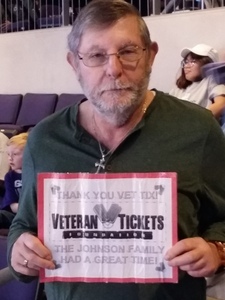 My sincerest thanks to the good folks who donated the tickets. I went solo because my wife became ill and my friends decided to attend a pre-Super Bowl party that same night. I gave away the tickets to a gentleman who had his two young boys with him...and it turned out he spent 4 years in the Army! He knew nothing of VetTix, so I gave him my business card so he could contact me. A great night had by all! My first time to that arena as well! We had a great time at the game, did not expect to have such a good time really. 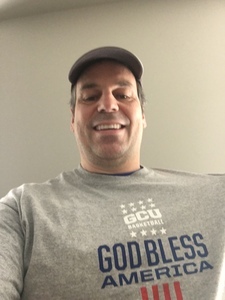 The theme for the night was God Bless America also and the shirts GCU provided for us to wear were great and unexpected. They also had military vehicles at the event which me and my grandson went through. 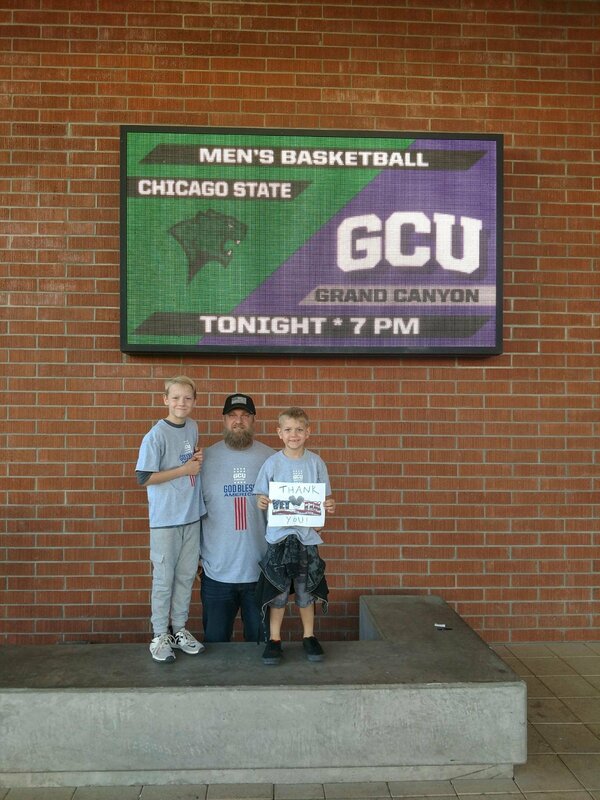 See us with our GCU God Bless America shirts on. 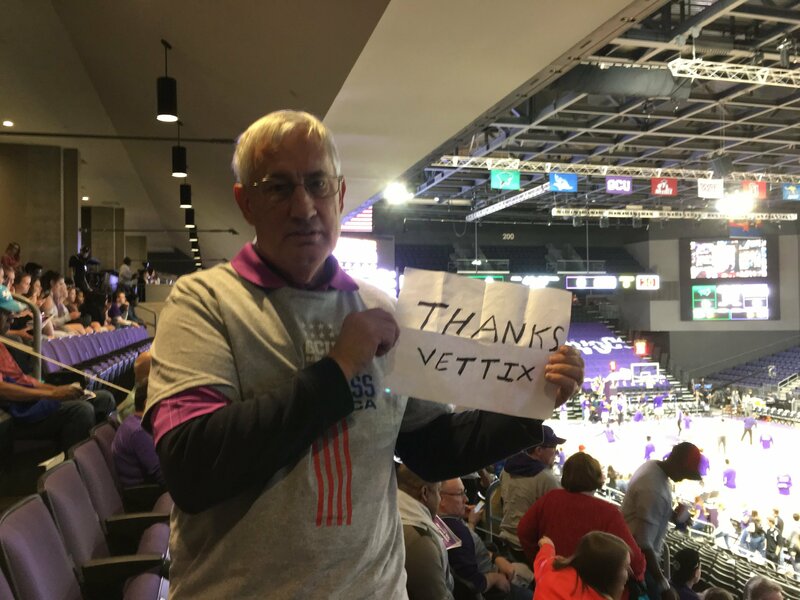 Thanks VetTix for such a great event. 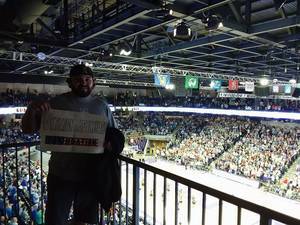 Thank you allowing us to show how fun college basketball is. 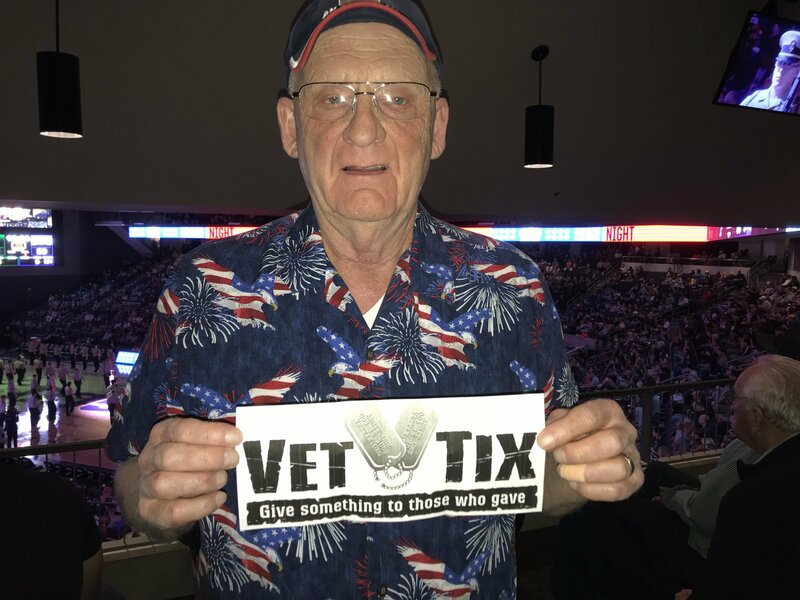 Thank you so much for donating tickets to God Bless America Night! The pre game festivities were wonderful, especially getting to see the swearing in of new Army recruits. The game, as usual, was fun. The student body really gets in to it. Go Lopes!!! 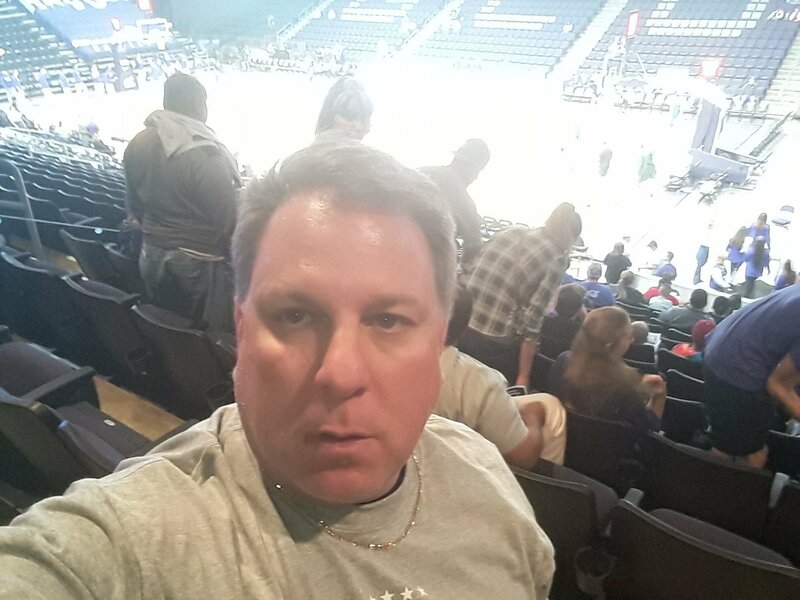 It was the best sports experience I've ever been to. Thank you!!! 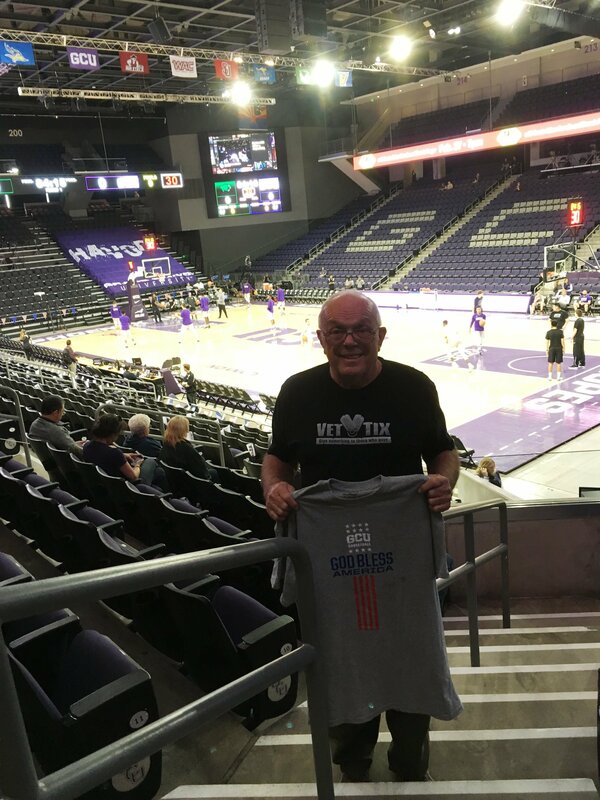 Thank you GCU for the game and to see the Havocs... You guys know how to get the crowd into the game! This was our first time attending a GCU basketball game and we had a fantastic time. 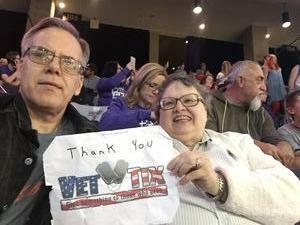 It was a great atmosphere and they did very good job of honoring America and our Vetetrans. 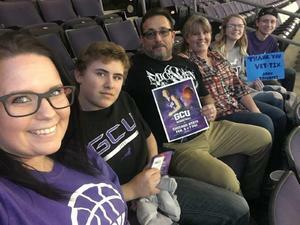 I want to give a big THANK YOU to the GCU Arena for providing the tickets! We are now GCU fans and look forward to attending more games. Thanks again and may God bless America! 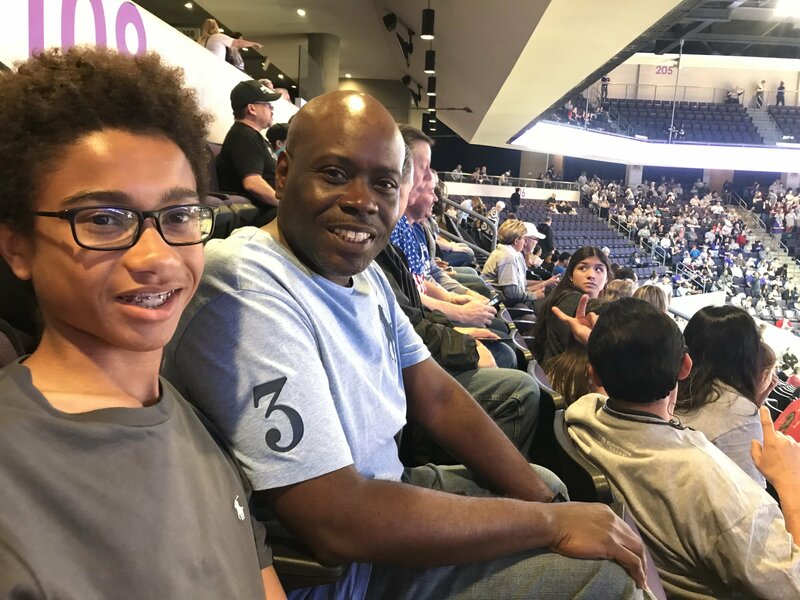 Thank you GCU for these great tickets! We had a great time!!! Thank for the opportunity to be apart of this event. My family had a great time. 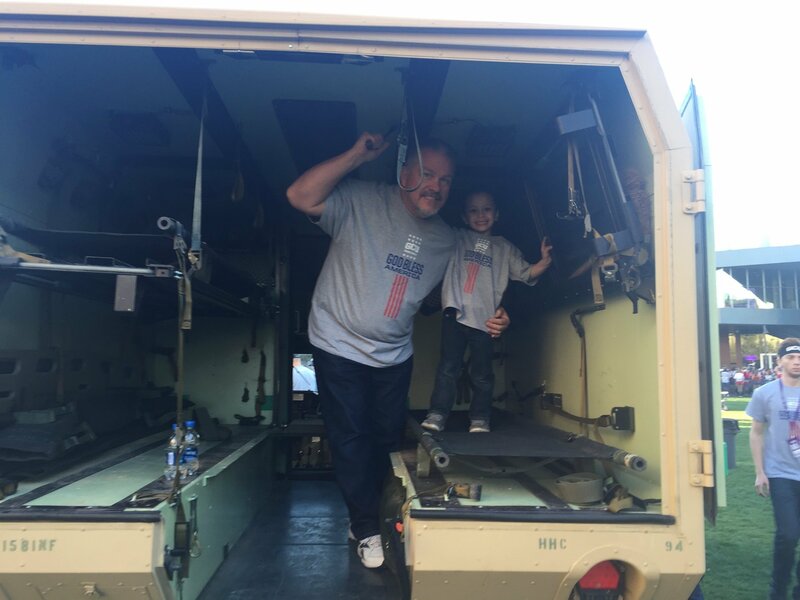 The military and veteran appreciation was very much welcomed and the activities, vehicles and active service members in uniform gave my kids a little taste of their father's (my) history. Thank you again. Thank you for honoring the men and women of the military. We had a great time. Great game!!! We had such a great time on Saturday. The experience was so great. Can't wait to do it again! Thank all of you for the tickets, the food, and the great game. Everyone we encountered were extremely kind and gracious. Before the game we witnessed several young people taking the oath to become members of the army. All in all, a historic night. Once again thank you Grand Canyon and all of the sponsers of this event. 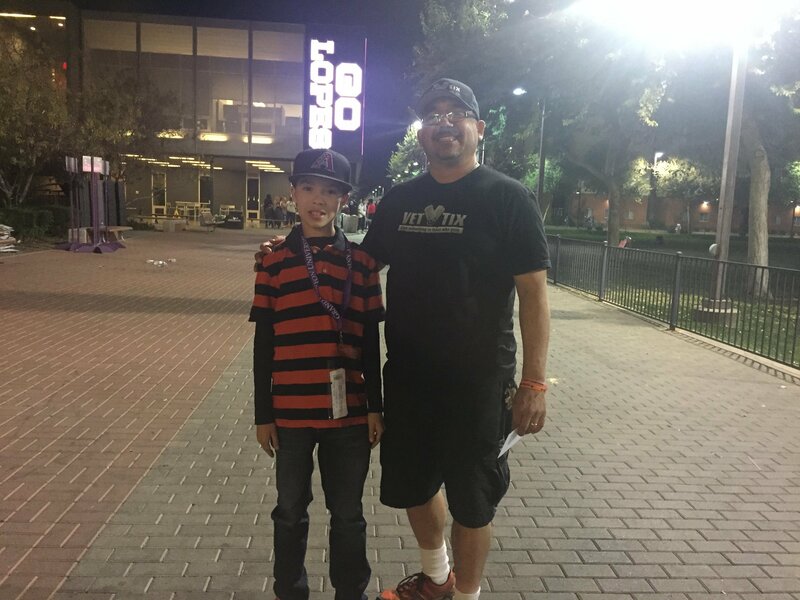 Once again, GCU puts on a great event. Free food, free tickets and a very enthusiastic student body. Thanks for your hospitality. 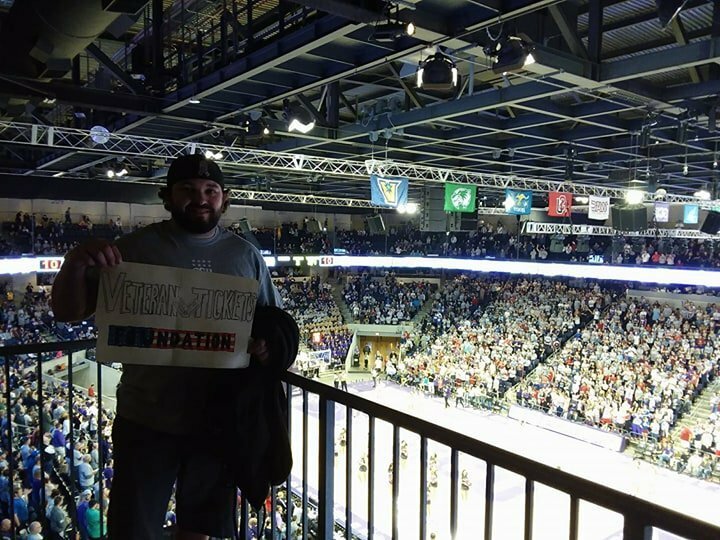 Thanks Vettix and GCU for fun night. 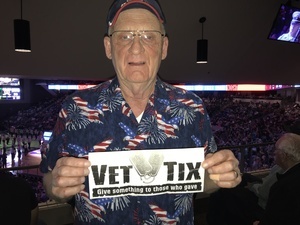 The atmosphere was electric and it was God Bless America night, which was icing on the cake! Thank you Vettix and GCU arena! We enjoyed the tailgate party, food, and freebies. 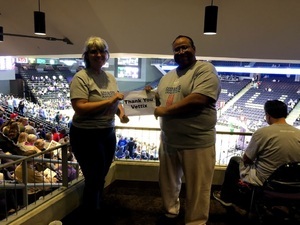 Great win by the GCU Antelopes! which were unbelievable. What a God Bless America night. Thank you very much for a wonderful evening. 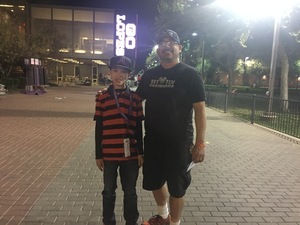 The tailgate was a great time and met some very nice people. I enjoyed the swearing in ceremony and of course a great win by the Lopes. Thanks again for the fantastic evening! 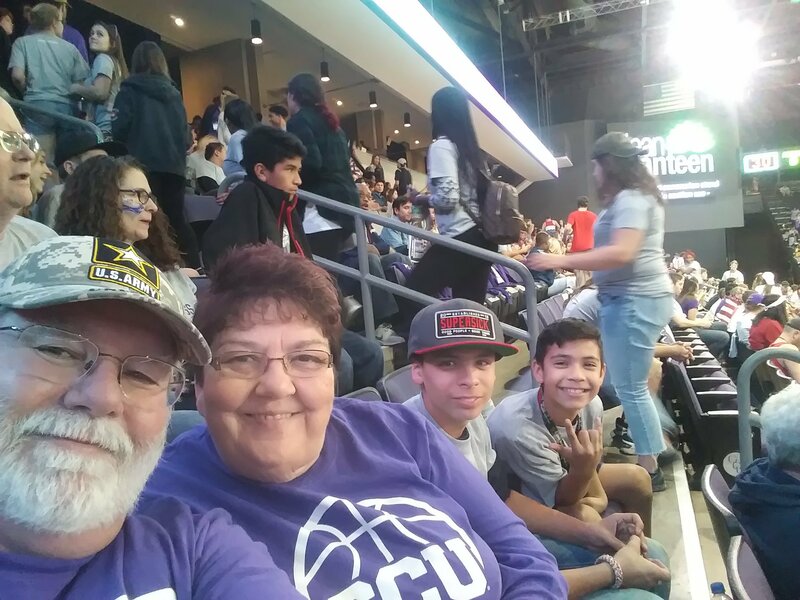 What a great game of college basketball at GCU last night. 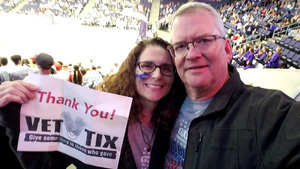 Thank you for the tickets and tail gating experience. God Bless America and it's Military. 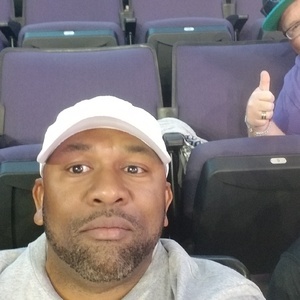 Hi I would like to Thank the GCU Arena for our donated tickets for the game. 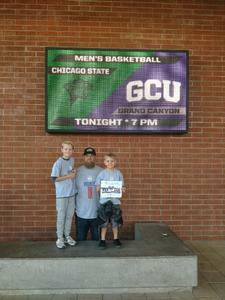 GCU vs Chicago State University was a great game and the night dedicated to God Bless America. 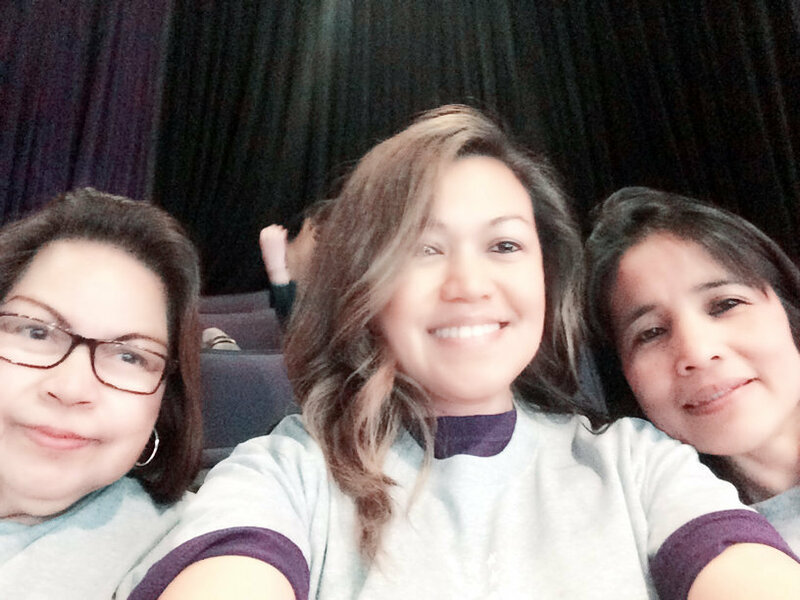 It was a night of fun food and a free t-shirt. We had a great time. 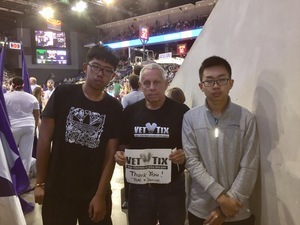 Thank you VetTix for opportunities to get free tickets.